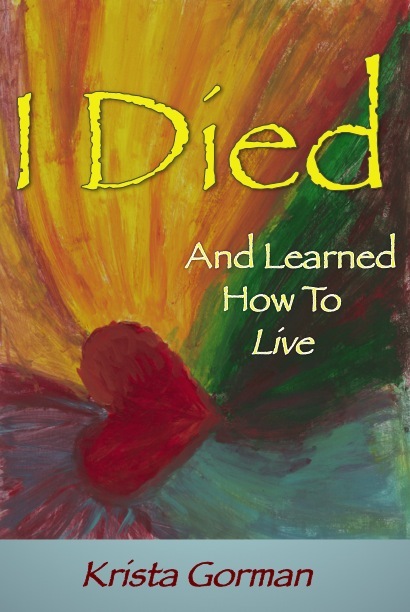 The feedback I’m getting on my book is amazing and I am so grateful for all the kind words 🙂 If you’ve read I Died And Learned How To Live and are inspired to do so, send me an email at http://www.twelveprinciples@gmail.com or post a comment here telling me what you think of the book. If you like it, you can leave a “star” rating on Amazon….Love To You! There are days where I feel all up in the air and discombobulated to the point of complete annoyance. I can meditate, remind, and reawaken myself to all the things I could do to create a stronger sense of peace and contentment with my “now”. Today, I made french toast. I was interviewed June 23rd on the Laura Longley Show show! We talked about my forthcoming book “Lessons In Love: Twelve Principles For Daily Living” and how I used my experience in the afterlife to heal my earthly life. Check it out!! I will be speaking with Laura Langley on the Laura Langley Show June 23rd. Here’s the link. So excited!